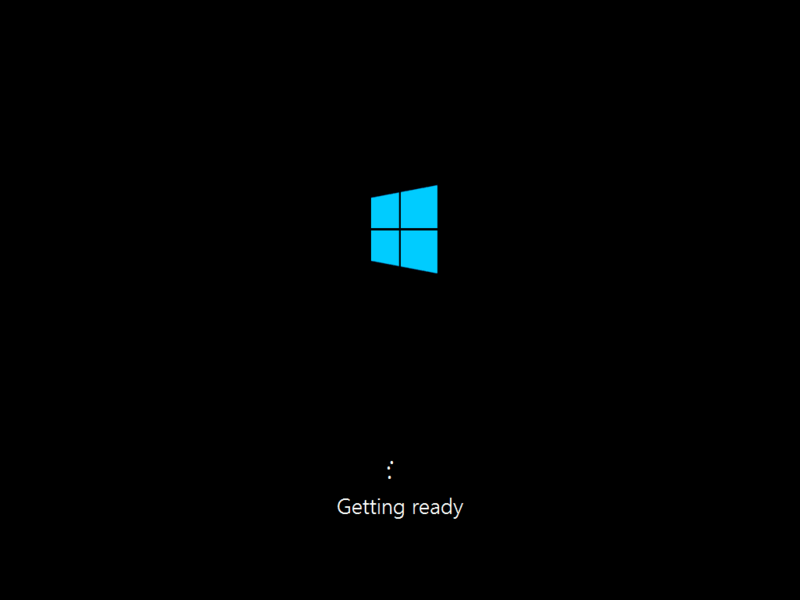 Steps to install Windows 10 Technical Preview on Dell Vostro 3360 which shipped with Ubuntu as primary OS. Reboot from USB and install. Well almost. Windows 10 needs UEFI to install, and my Dell laptop shipped with an relatively old BIOS version A04 which did not support UEFI. Dell added UEFI capabilities in BIOS version A07/08 onwards. However, DELL doesn't give BIOS updates which can be installed from Linux. They provide Windows32 EXE's only. I was stuck for a long time in trying to update BIOS with Ubuntu. Thankfully, this is a known issue, and there are steps published to work around it. The one which worked for me was use FreeDOS bootable USB stick to update Dell BIOS. Thus I created a FreeDOS bootable USB, booted from it, and installed Dell's latest A018 BIOS (Steps using Unetbootin). Viola. Boot using the newly added option, and you can install Windows 10 now. It took me a total of six hours to figure it out all the steps to install Windows 10 from Ubuntu. Hopefully it saves precious time of others trying to install Windows on their machines. Let me know if you are stuck anywhere. Above steps may help, but shoot a question below, and I'll be happy to respond.